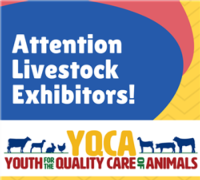 Help keep your animals safe and free of disease at the Fair. Watch this short video for best practices to help prevent the spread of disease. Welcome to Kings County 4-H! Enroll for the 2018/2019 Program Year. New families/members and leaders click here for instructions. 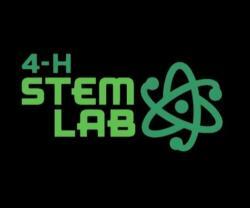 4-H is a Youth Development Program. 4-H programs are grounded in the belief that kids learn best by doing. Kids complete hands-on projects in areas like science, health, agriculture and citizenship, in a positive environment where they receive guidance from adult mentors and are encouraged to take on proactive leadership roles. 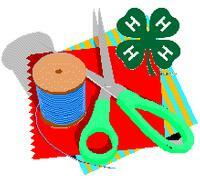 Kids can concentrate on one focus area or they can try a variety of programs throughout their 4-H experience. 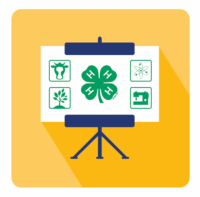 Click Here to Learn More on How to Become a 4-H Member! As a 4-H volunteer, you are important to help our youth with "learn-by-doing". You will work side-by-side with 4-H youth, where you grow together in shared responsibility and decision-making. Look for news and updates posted to our facebook account. We are looking for pictures of our 4-H'ers in action. Send your pictures to tawatkins@ucanr.edu. We will post them on our website or in our monthly newsletter! Have an article that you would like to put in our newsletter? Send it to tawatkins@ucanr.edu. 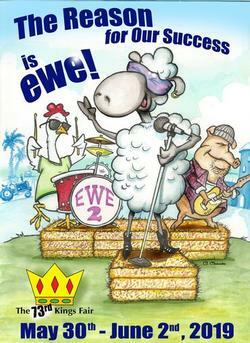 If approved, then it will be posted in our next monthly newsletter.